Seven Bays Park is situated in St. Merryn, near Padstow and has a host of attractions to suit all members of the family. The park is a 5 minute drive from the historic fishing port of Padstow and the bustling market town of Wadebridge. 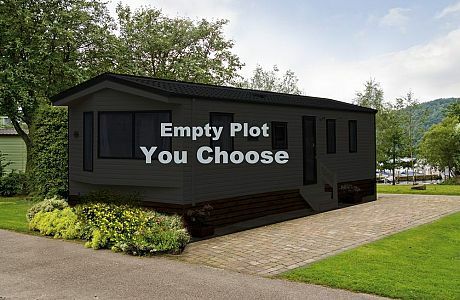 Owning a holiday home here has never been so easy. This park is located on the stunning North coast of Cornwall, and has access to seven of the most beautiful family friendly beaches. There is a bar restaurant where you can relax and unwind and a games room/arcade for the kids. Children's play area and dogs are welcome on site. Contact Surf Bay Leisure if Seven Bays Park sounds like the ideal location and park to own your own holiday home. Vacant plots available at Seven Bays Park.